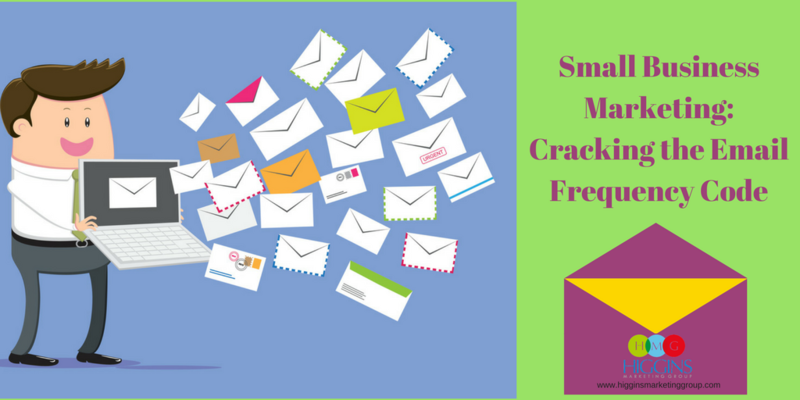 Email marketing continues to be a powerhouse for small businesses looking to grow and attract new customers. It’s the channel with the highest marketing ROI — for every $1 spent, email can generate $44. Pretty impressive! But to truly reap the rewards of email marketing, you have to send emails that are relevant and valuable to your audience. Otherwise your recipients will feel frustrated, annoyed and eventually they’ll just opt out. Don’t worry — keeping your email list happy is simple. Just follow these 10 do’s and don’ts and you’ll be golden. Mass marketing is dead. Now it’s all about personalized experiences, and that’s start with segmentation. Spend time segmenting your email list — you can group people by interest, demographic, previous purchases, etc. This ensures they’re only getting emails that are relevant to them, which makes for much happier customers and less clicks on the unsubscribe link. Your customers are receiving hundreds of emails every day, and what’s the first thing they see? The subject line. You’ve got to make it pop if you want someone to click on it. Stay away from generic subject lines and try to make them catchy and clever. Pique your recipients’ curiosity! Just keep in mind that you want to stay somewhere within the 50-characters or less range. Let’s take personalization one step further. Studies have shown that personalizing an email increases its chance of being opened by 26%. So what does that look like? It can be as simple as using the recipient’s name in the subject line of the email. Customers want to feel like you’re speaking directly to them, not just another faceless person in the crowd. This is as close to a golden rule as it gets. Do not under any circumstances spam your audience! Spamming = emailing someone who hasn’t given you permission via an opt-in to contact them. Technically speaking, it’s illegal, and it seriously cheapens your brand. 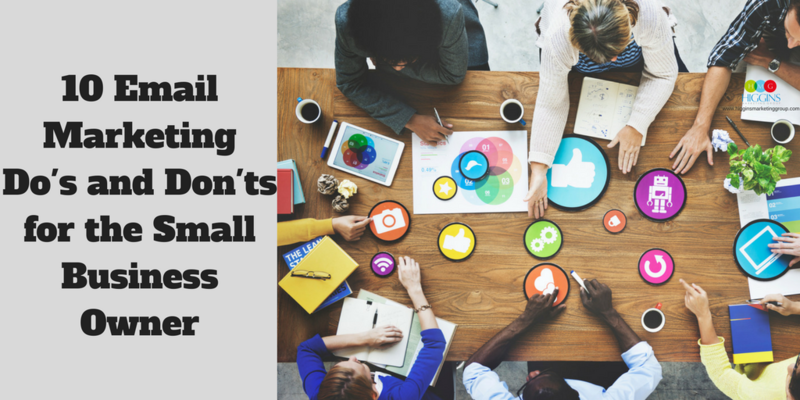 Marketing can be kind of exhausting sometimes, especially when it comes to email! 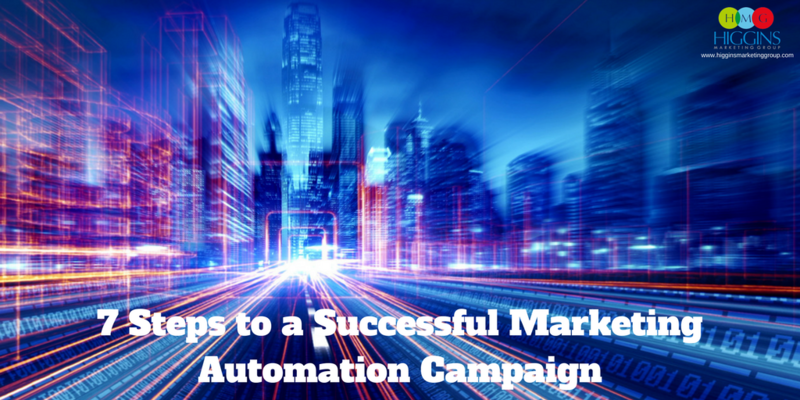 Using automation makes you more efficient and ensures that there’s a steady stream of emails going out to your clients. Automation can be especially beneficial for sending out welcome emails, reminding clients about upcoming events or sales, as well as pushing out surveys for feedback. This is a big no-no in the marketing world. We know how tempting it can be, but buying an email list won’t do you much good. You’ll probably end up with low-quality leads and most email marketing vendors won’t let you send to them anyway. Plus you’ll take a big hit on deliverability and your IP address could end up on the spam list. We know you don’t want to lose a subscriber, but if someone wants to opt out of your emails you have to let them go. Making unsubscribing easy will make you look like a good guy and prevent burning any bridges with your customer. It definitely looks a little sketchy if you don’t provide one or try to mask it. Just remember, if you’re segmenting your audience, personalizing emails and creating valuable content, your subscribers are going to stick around! 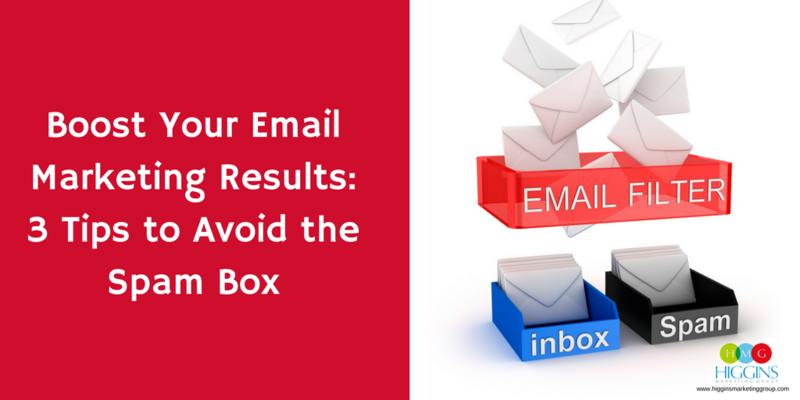 How will you ever know if your emails are getting the job done if you’re not tracking them? Keep an eye on your click-through rate, subscription and unsubscribe rates, bounces and conversions. If your data is looking a little sad, you’ll know it’s time to do some editing. When was the last time you read an email that was just a few lines short of being a novel? One of the worst things you can do is overwhelm your recipients with too much content. You want your message to be short, sweet and to the point. Constant Contact found that emails that got the highest click-through rates had three or fewer images and around 20 lines of text. So yes, email is alive and well… and yes, it still works. Just remember to keep these tips in mind to ensure your company is using email to its full potential. If the team at Higgins Marketing Group can ever help with your email marketing or marketing automation strategies, feel free to contact us.